Renee Swope, former Proverbs 31 Ministries Radio Cohost + Content Strategist, is the author of A Confident Heart: How to Stop Doubting Yourself and Live in the Security of God's Promises. In our interview with Renee, she opens up about the risks she has taken in her life in order to pursue radical obedience. Check out her website for access to her FREE 7-Day Doubt Diet! On the podcast this week, Renee tells us all about her 21 years at Proverbs 31, writing her first book, A Confident Heart, adopting her third child from Ethiopia, and more. She shares how God helped her begin facing fear and doubt, how she became willing to be invisible in order to go where God was sending her, and that she now knows we just have to trust when we feel God sending us in a direction that doesn’t make sense from our point of view. We were impacted by the way Renee highlights how purpose is revealed through community. We hope you’ll listen and take notes because this is such great practical advise and wisdom! Renee Swope is a Word-lover, heart-encourager, and grace-needer. 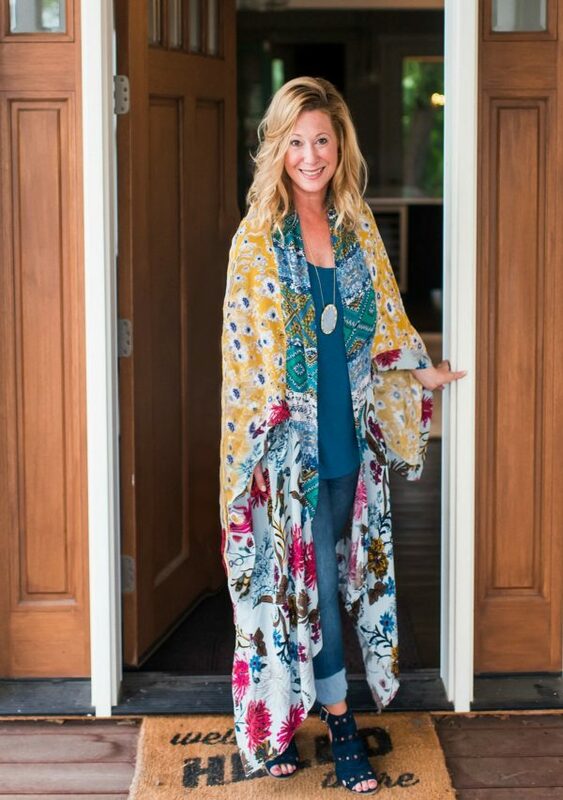 She's also best-selling author of A Confident Heart and a familiar voice on the Proverbs 31 Ministries Radio Show, where she served as co-host with Lysa TerKeurst and as Executive Director of the ministry for over 20 years. Renee has been married to J.J.for 25 years, and they have three kids: Joshua (23), Andrew (20), and their daughter Aster (10), who their family adopted from Ethiopia in 2009, and their new daughter-in-love, Brandi. To meet the special needs of her daughter, Renee transitioned out of full-time ministry in 2016 to be a work-at-home mom'preneur and ministry leader while she writes her next book. In addition to her family, her passion is to equip and empower moms and women through resources and events that help them discover and embrace their God-given roles and relationships, gifts and potential, assignments and callings -- with courage and confidence to make a difference right where they are with what they already have! She shares more encouragement there and on social media through Instagram, Facebook, and Twitter. Thank you + Merry Christmas! Thanks to Katie Dixon (@kadikatie) for supporting this episode. Take her up on her offer on a one month trial at kadi fit (@kadifit) in the Lake Norman area or bloc. (@bloc.clt) in Charlotte, NC. Interested in advertising with us? Learn more about marketing opportunities by emailing us at hello@collectedworkshops.com.